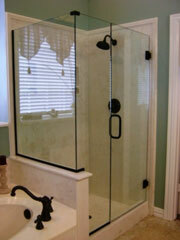 Glass Shower Doors are our specialty. 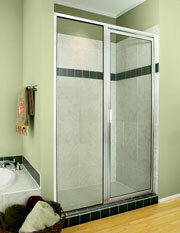 Allow Pro-Formance Glass and Mirror to transform your ordinary shower into the extraordinary. You choose the design, hardware and glass and we create the master piece. 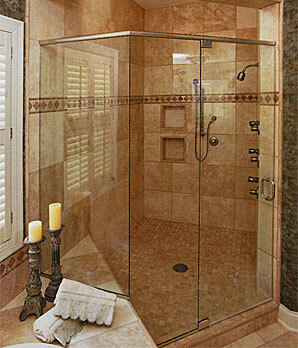 From the elaborate to the sturdy every-day shower door, Pro-Formance Glass and Mirror strives to meet any design budget. Our service area covers all of Galveston County as well as the southern portions of Harris and Brazoria Counties. 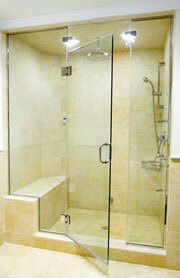 Pro-Formance Glass stands behind its products 100% and is completely dedicated to your total satisfaction. From start to finish your in good hands. Our glaziers are on time, polite, knowledgeable, and will clean up after themselves. 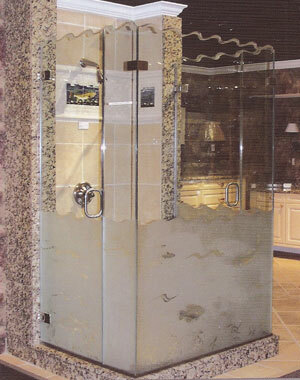 The glass products that we use in your home are the finest in the industry and are made to withstand the test of time. Call today for a free estimate 832-221-6900. We will schedule an appointment for one of our estimators to come to your home at your convenience to give you a written proposal for your glass shower door project. This service is completely free and you are under no obligation. A complete list of references is available, just ask!